Dear Applicants, If you are waiting for RRC SER Recruitment Notification then, here is good news for you. South Eastern Railway has released notification for recruiting Candidates on ACT Apprentice Vacancies. There are total 1785 Apprentice Vacancies. Interested candidates in South Eastern Railway Recruitment 2018 can fill the application form through online mode. Closing date for applying Online form for South Eastern Railway Vacancy is 22.11.2018. More information about RRC SER Apprentice Vacancy you can check from below article. Railway Recruitment Cell, SER is inviting online form for Filling 1785 South Eastern Railway Apprentice Vacancies. 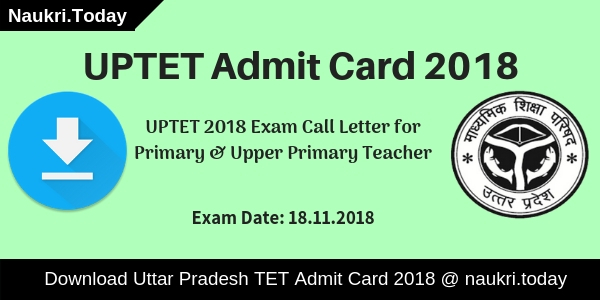 Submission of Online Application has been started from 22 October 2018. This is a great job opportunity for all the candidates who are searching for Railway Jobs. Appliers must check Post wise required Eligibility Criteria before filling RRC SER Apprentice Online form. Remaining information for South Eastern Railway Jobs like Education, Age & Selection criteria is mention here. 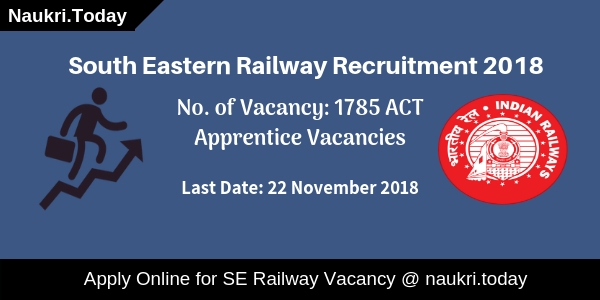 Fresh Update as on 21.11.2018: South Eastern Railway Recruitment is available for 1785 ACT Apprentice Vacancies. Participants should check here eligibility criteria before applying. Candidates may apply online form links given here for South Eastern Railway Jobs 2018. Fresh Update as on 15.11.2018: Online Registration for South Eastern Railway Recruitment 2018 is going to close on 22 Novemeber 2018. Candidates may fill up their application form form links given here. Before apply check here eligibility criteria for ACT Apprentice Posts. Fresh Update as on 03.11.2018: Dear Applicants, Online Registration for South Eastern Railway has already started. Interested applicants may check here eligibility criteria details. Here we gave you links to apply for South Eastern Railway Recruitment 2018. Fresh Update as on 30.10.2018: Online Registration for Act Apprentice Vacancies is going to close on 22.11.2018. Candidates may apply online from links given here for South Eastern Railway Recruitment 2018. Here we provided you complete details regarding South Eastern Railway Vacancy 2018. What is the Age Criteria For RRC SER Recruitment 2018? How I Can Check Application Fees, Monthly Salary & selection Criteria For SER Apprentice Bharti 2018? How To Fill Online Form for South Eastern Railway Recruitment 2018, RRC SER Apprentice Vacancies? What is the Important Dates For SER Good Guard Recruitment 2017, RRC GDCE Application form ? What is the Eligibility Criteria For South Eastern Railway Recruitment 2017– 18 ? What is the Required Examination Fees for Applying South Eastern Railway GDCE Application Form ? How Much salary will paid for South Eastern Railway Good Guard Vacancy 2017 ? Applicants in this section we are providing Slot wise division of RRC Kolkata Vacancies. You can also check Trade wise division & Also Slot wise division which is available in South Eastern Railway Jobs Notification. Applicants here, our Naukri. today team is providing full details about required eligibility criteria for RRC SER Recruitment 2018. Before filling online form appliers must check eligibility Criteria from here & then click on Apply South Eastern Railway Jobs Online form. Candidates must have passed Matriculation (10th) under 10+2 system from any recognized Board for SER vacancies. Applicants must hold Respective Trade ITI Certificate granted by NCVT for South Eastern railway Apprentice Jobs. Minimum age of the candidates for South Eastern Railway Recruitment 2018 must be 15 years & Upper age must be 24 years as on 01.01.2018. Relaxation in age is applicable up to 05 years for SC/St & 03 years for OBC Category candidates for SER Kolkata Recruitment 2018. Candidates who belong to General and OBC Category need to pay Rs. 100/- as application fees for filling RRCSER Jobs Online form. Candidates of SC/ST/PWD/Women are exempted from paying an application fee for South Eastern Railway Recruitment 2018. Selected candidates for South Eastern Railway Vacancies will be paid a good salary as per organization norms. Check Post wise Monthly Stipend & salary from official RRC SER Jobs Notification. Candidates will be selected for RRC SER Apprentice Vacancies on the basis of Merit List. A merit of the selected candidates will be made on the basis of qualification marks. More information about Selection criteria you can read from official South Eastern Railway Jobs Notification. All the Eligible candidates who are going to fill online form for SER Recruitment 2018 must read the below steps. By using these simple steps you can easily fill online form for South Eastern Railway vacancies 2018. First of all, candidates log on to the official website www.sr.indianrailways.gov.in. Now Click on recruitment Section & go to apprentice Bharti Section. Then read the South Eastern Railway Apprentice Jobs Notification. If you are eligible then click on apply Indian Railway Recruitment Online form link. Fill the registration form without any mistake. Now upload your recent passport size photo & Signature in the form properly. Recheck all detail filled in RRC SER Online form. Conclusion: South Eastern Railway Recruitment 2018 for 1785 Apprentice Jobs. 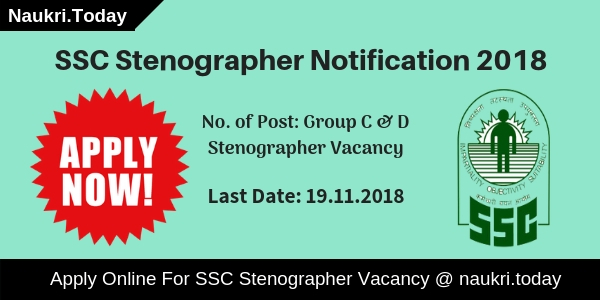 Candidates can fill online form for SER Kolkata Vacancies before the closing date 22.11.2018. Check more information by reading the above Indian Railway Recruitment article. Dear applicants, South Eastern Railway Department has published “RRC SER GDCE Notification 2017” for those candidates who are searching Jobs in Indian Railway. Under GDCE Notification there are 410 Good Guard & Station Master Vacancy. Applicants who are interested in South Eastern Railway Recruitment 2017 – 18 can apply prescribed Application form for SER Vacancy 2017. Eligible candidates can submit application form for South Eastern Railway Good Guards Vacancy on or before the last date 14th August 2017. Railway Recruitment Board, South Eastern Railway has published recruitment advertisement of 410 Good Guard & Station Master Vacancy Under GDCE Quota. This is a special recruitment for all Eligible Serving employee of SER Railway. Submission of Application form for SER Recruitment 2017 through offline mode. Candidates can check Eligibility Criteria & Other Details for South Eastern Railway GDCE Jobs 2017 from here, which is mention in below article. You can also check full details from official RRC SER GDCE Notification which is also given below. Upper age of the candidates for SER Recruitment 2017 should be 42 years as on 14.07.2017. Relaxation in age for South Eastern Railway Recruitment 2017– 18 is applicable up to 05 years for SC/ST Category & 03 years for OBC Category candidates. For South Eastern Railway Good Guards Vacancy : Applicants should have done Graduation degree in respective stream from any authorized University. For Station master Jobs : Candidates must have completed Bachelor’s Degree in any stream or equivalent qualification from any recognized University. Applicants should have done Diploma in Rail Transport & Management/ Transport Economics/ Multimodal Transport etc. from any institute of Rail Transport as Additional Desirable Qualification for South Eastern Railway Station Master Jobs. There is no need to pay any application fee/ Examination Fee for filling SER railway Recruitment 2017. For Station Master Post : Candidates will paid Grade pay of Rs. 4,200/- under 6th CPC : Level 6 of 7th CPC. For SER Good Guard Jobs : RS. 2,200/- as Grade Pay under 6th CPC: Level 5 of 7th CPC. Candidates can check more information related to Pay Band for South Eastern Railway Recruitment 2017 from official Notification. Selection of the candidates for SER Recruitment 2017 will based on GDCE Written Examination & Medical Test. Final Selection will made on the basis of Marks Obtain in Examination. candidates can check full information about South Eastern Railway Recruitment 2017– 18 Exam procedure which is shown below. Exam will contain Multiple Choice Objective Type Question. There will be negative Marking in examination. For Every wrong Answer 1/3 masks will be deducted. Syllabus of Exam will same as other RRB examination. More information about Examination you can check from official RRB SER Vacancy Notification. Admit Card for GDCE Examination will published on official South Eastern Railway website. You can check more updates related to South Eastern Railway Jobs from here, keep in touch with this page for future updates. First candidates log on to the official website www.ser.indianrailways.gov.in. Now click on News Section & Then click on GDCE Notification link. 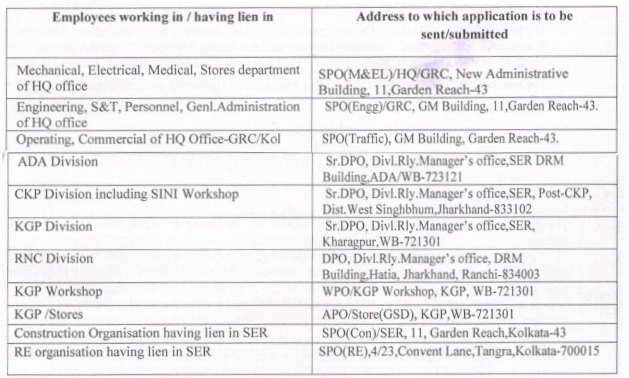 Read all the information from SER Station master Jobs Notification. Take print out of South Eastern Railway Jobs Application form. Now send the Application form correct postal address which is mention below. Conclusion : – South Eastern Railway Recruitment 2017 2017– 18 for 410 Good Guards & Station Master Vacancy. Candidates can fill application form for SER Railway Vacancy 2017 on or before the last date 14.08.2017.